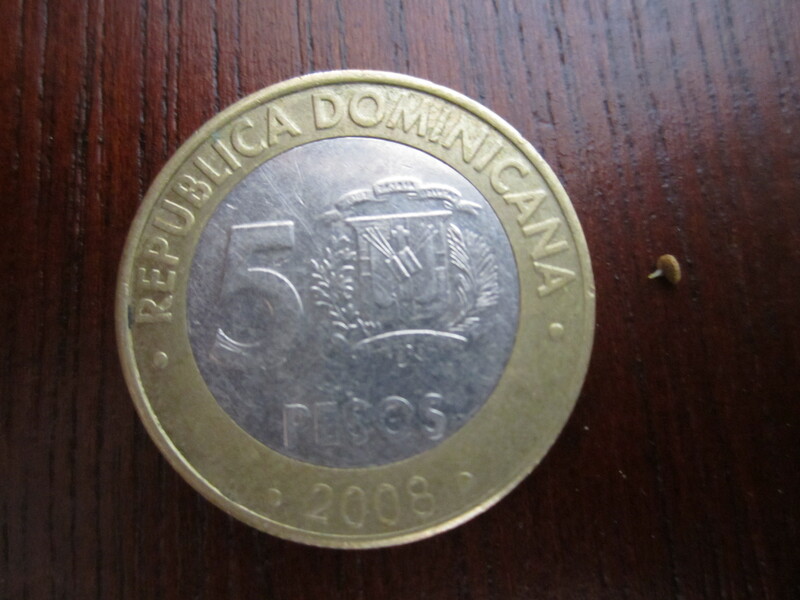 If you’ve been wondering where the “roots” are in our dominicanroots blog, they are finally here…in their infancy at least. 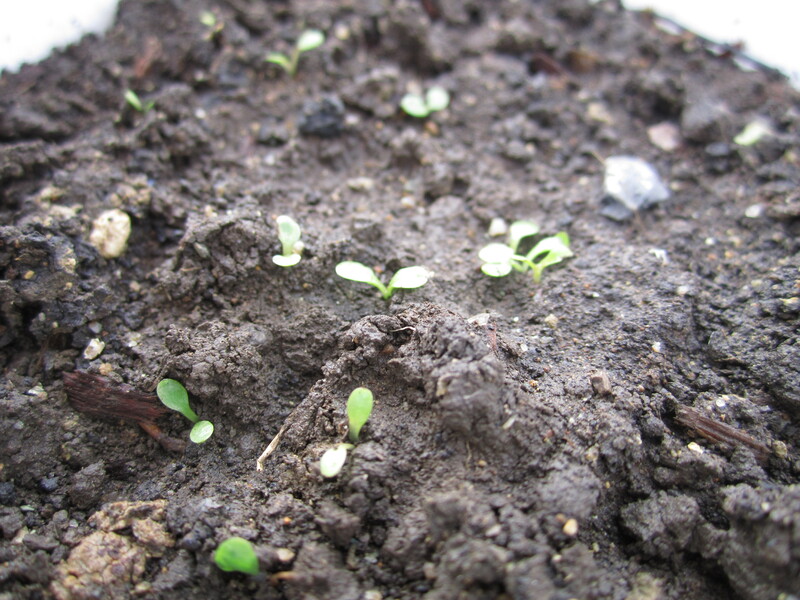 Just tiny little sprouts with a whole lot of promise! 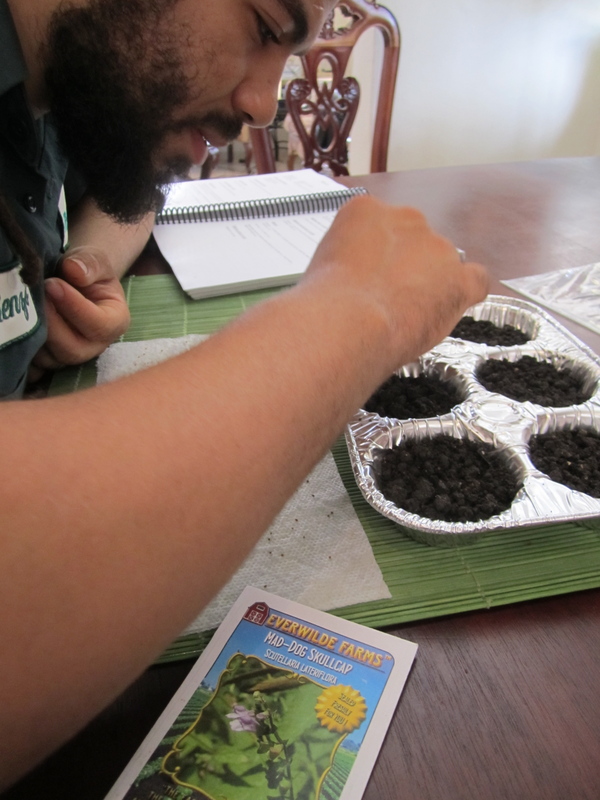 While I’ve been working on editing videos for the blog and brushing up on my Spanish, Renzo has begun germinating seeds for the medicinal plants we intend to cultivate. The advantage of growing herbs from seed is that: a) you know exactly how (and with what) the soil & plant has been treated, b) it’s cheaper, and c) you gain a whole lot of skills in the process. First, your dog eats your homework. We weren’t able to get quality soil right away. It’s not something you can readily buy in a store here (we tried several), and it’s not advisable to dig up soil from just any place without knowing it’s health and composition. We had been waiting for some soil friends of ours had offered to purchase for us from a local farmer they usually buy from. After two weeks of waiting, we got a bit impatient to get started and decided on a Plan B. We happened to bring some bags of perlite, peat moss, and vermiculite from the States with us so we decided to experiment by creating an equal parts potting mix medium of these in the interim. We began by setting up germination for the seeds which had soon approaching expiration dates: neem, goldenseal, gentian, and passionflower. 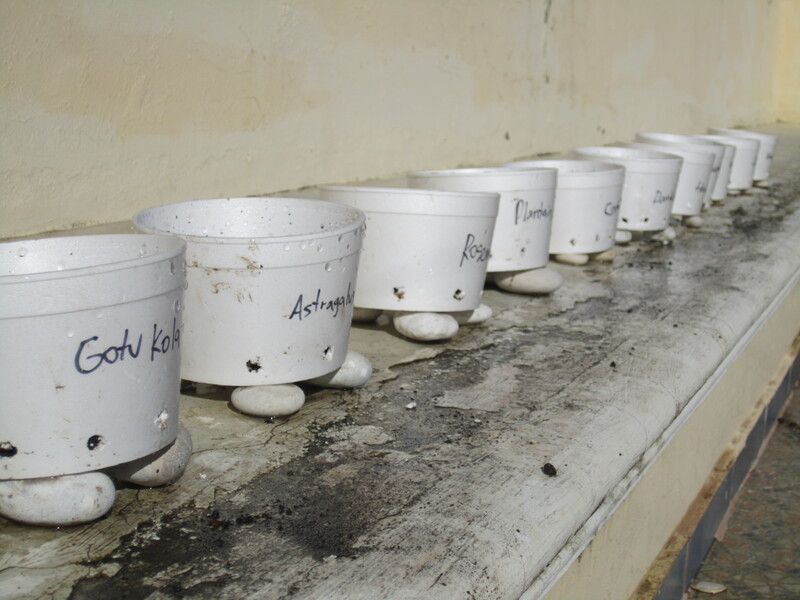 Using a variety of containers (plastic pots, cups, and aluminum trays) we filled them with the potting mix medium, added the seeds, watered them and then left them outside. 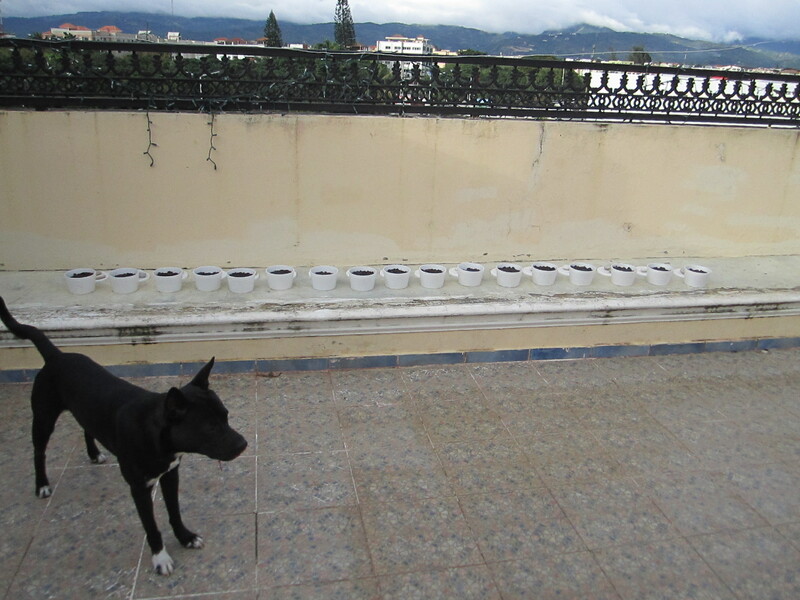 Unbeknownst to us, Samba found his way outside and must have thought our pots of germinating seeds were the greatest doggie playground ever because the next morning we found him happy as a clam, wiggling his bottom & wagging his tail with a trail of torn up styrofoam, plastic, and soil strewn everywhere behind him. Wish I snapped a pic, but Renzo and I were busy sifting through all the soil trying to recover some of the larger seeds. We salvaged what we could and of the lot ended up keeping the gentian and the passionflower. We decided to opt out of the neem and goldenseal for the moment; it turns out that although neem is tropical it requires dry conditions not conducive to our current rainy season or the soil we have to work with, and we realized the goldenseal requires winter dormancy (so they wouldn’t germinate for months- until the spring). 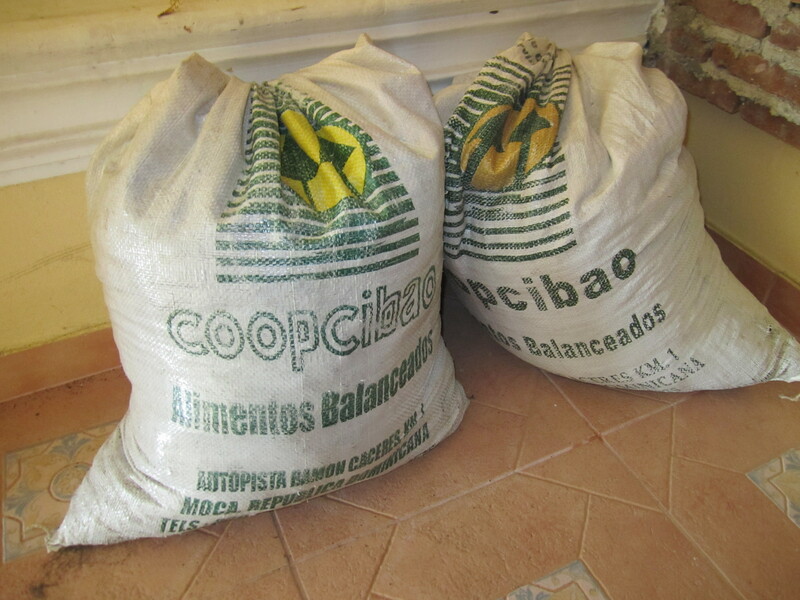 A few days after “samba”dy got into our soil and seeds, our friend Robert finally came by with the soil we’d been waiting for. 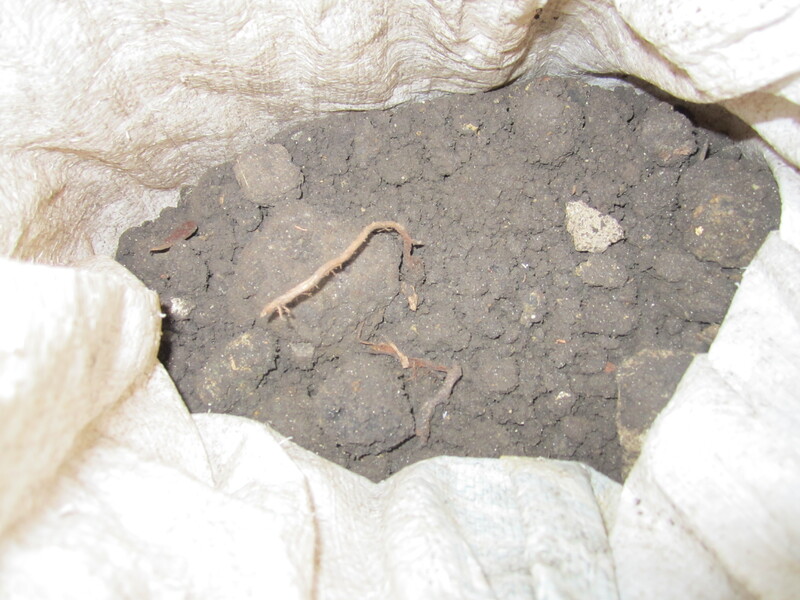 The soil Robert brought us is a black, clay-like soil, very nutrient dense and absorbs and retains much water. It’s not easily drained so you must be gentle when working with it so it doesn’t become compacted. 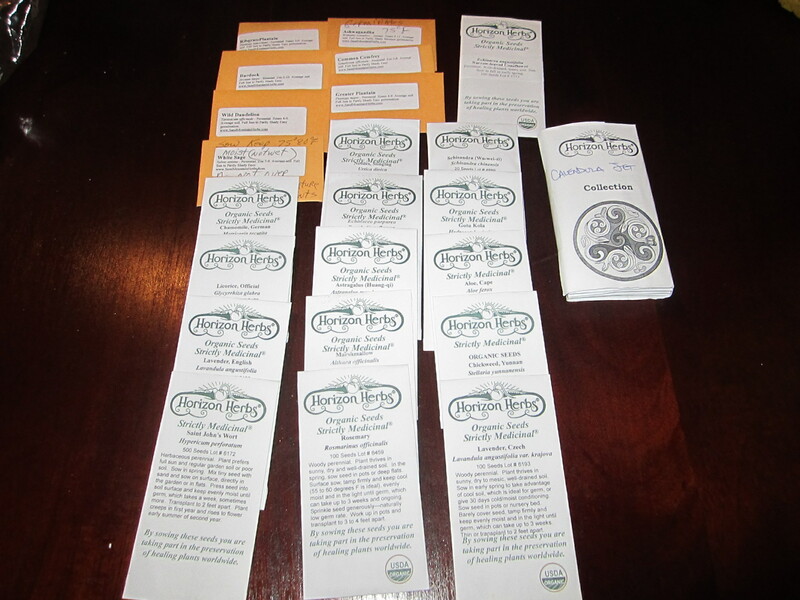 We started again from scratch, this time with a more appropriate growing medium, and set about deciding which seeds to start with.Although we have many, many seeds to work with, we decided to start with some of the medicinal herbs that have multiple uses for healing and are most widely researched. 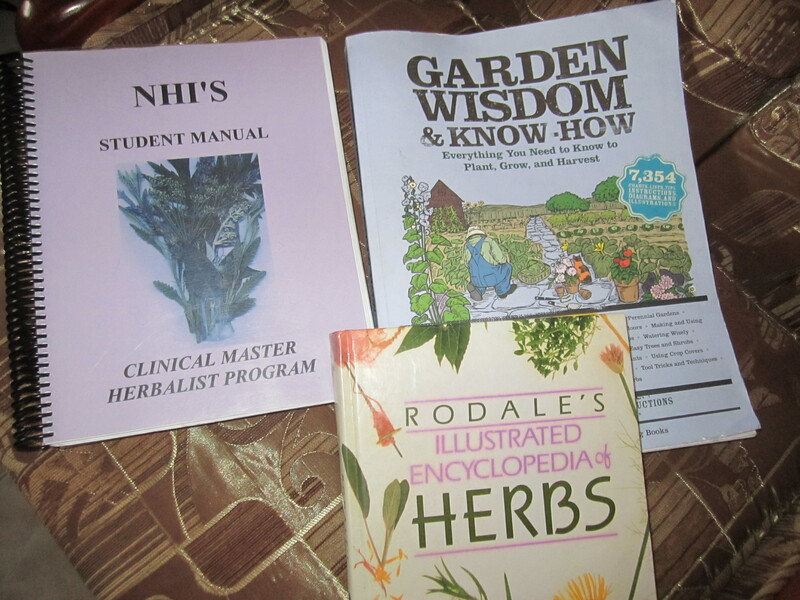 Below is a list of the herbs we decided to start with, along with some of their medicinal uses. 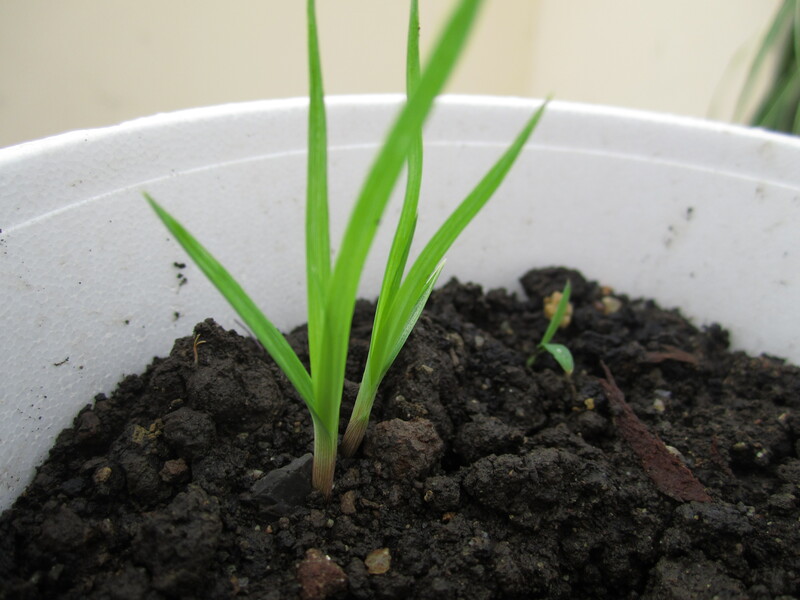 If the seeds have started to germinate I’ve added a picture as well. GINGKO BILOBA- anti-oxident, circulatory disorders, varicose veins, improves blood viscosity/circulatin, improves uptake of oxygen by brain cells, good for tinnitus/inner ear disturbances, loss of hearing, macular degeneration, slows down formation of cataracts, improves vision, improves memory, concentration & alertness, treats anxiety & depression, senility, alzheimer’s, protects blood/brain barrier from free radicals, edema, improves circulation to the reproductive system. LICORICE– detoxifier, mild astringent, tonifies stomach, helps strengthen digestion, relieves spastic colon & abdominal pain, treats ulcers & liver damage, strengthens adrenals, hypoglycemia, strengthens immune system, tonifies spleen, rheumatoid arthritis, mild relaxant, helps with stress, menopause/hot flashes, uterine & urinary inflammation, soothing for throat irritations, strengthens & tonifies the kidneys, detoxifies chemical pollutants, caffeine, nictotine, etc. In germinating this batch of herbs we used slightly different containers than with our first attempt. At the store we found perfectly sized styrofoam sancocho bowls, (click here to see our video on how to make sancocho) which proved to be much better than the original cups we were using. Renzo also decided to experiment with using ziplock bags for the milk thistle, gingko biloba, and skullcap, two of which required somewhat more challenging environments. 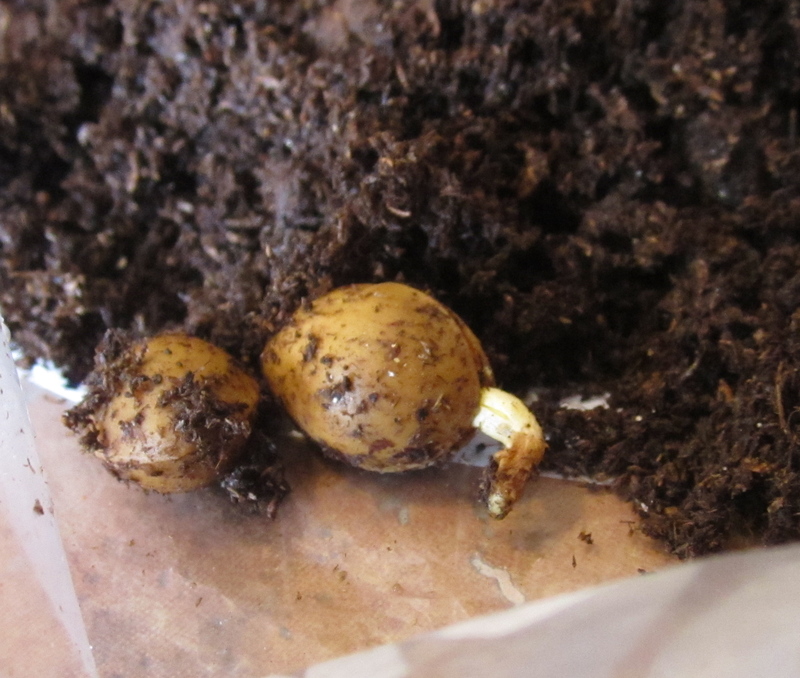 Gingko Biloba and skullcap are known to be more difficult seeds to germinate. Skullcap requires cold stratification for up to two months. Since we don’t have cold weather here, Renzo put the ziplock bag of seeds and soil in the refrigerator. 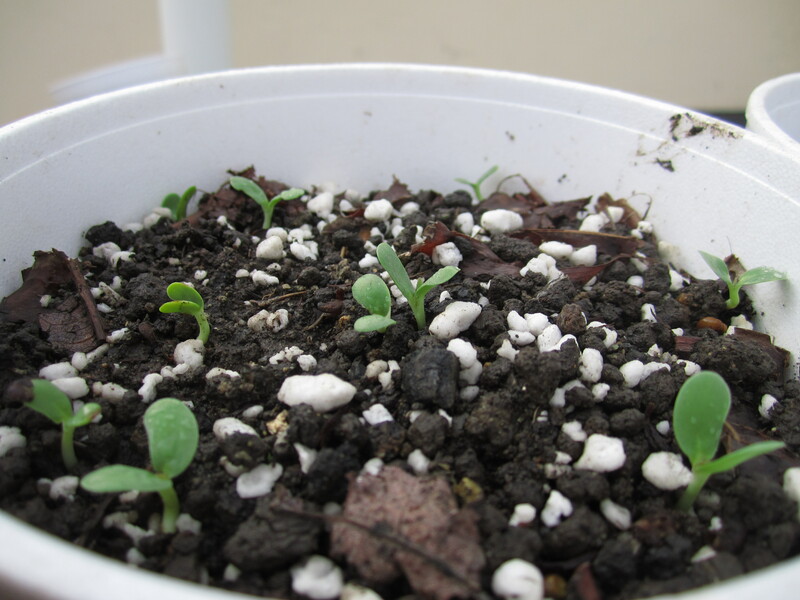 By the 4th day, most of the seeds had germinated. 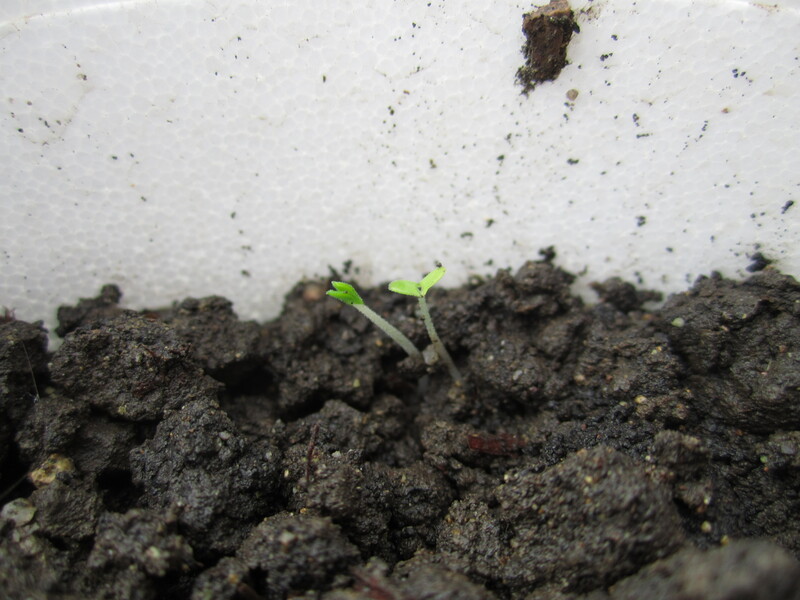 Gingko Biloba has a 40% germination rate. 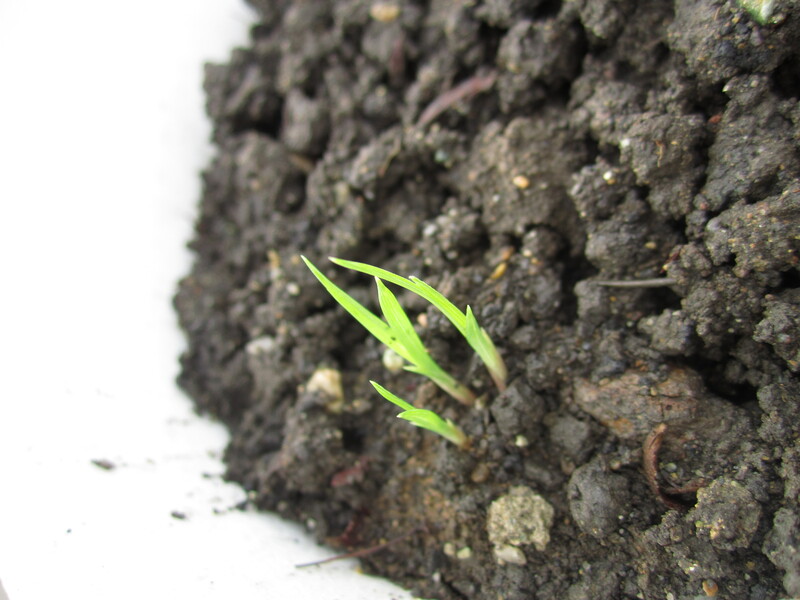 Germination begins slowly, only beginning 33 days after planting. It needs plenty of time for the shells to crack and germinate. 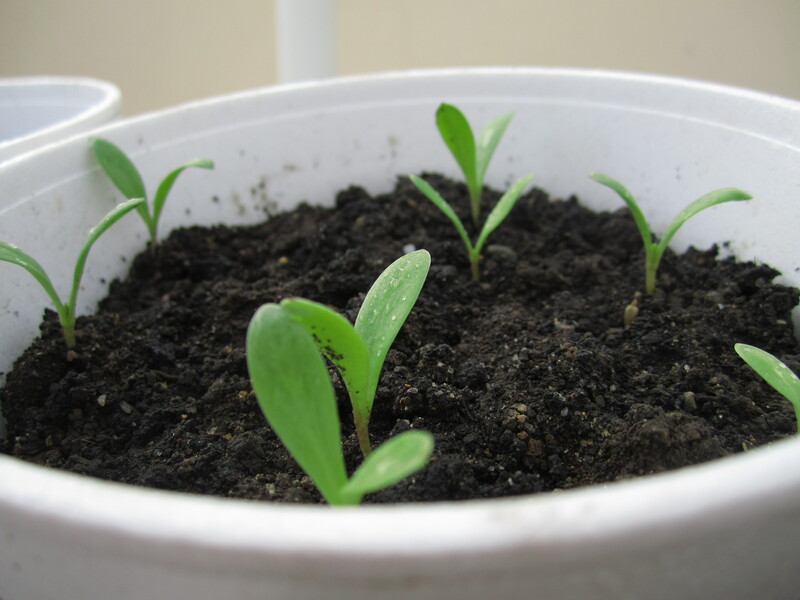 Renzo did some research to see if there was a quicker method and found out that putting the seeds in a ziplock with just peat moss in a room temperature setting with sunlight can speed up the process. 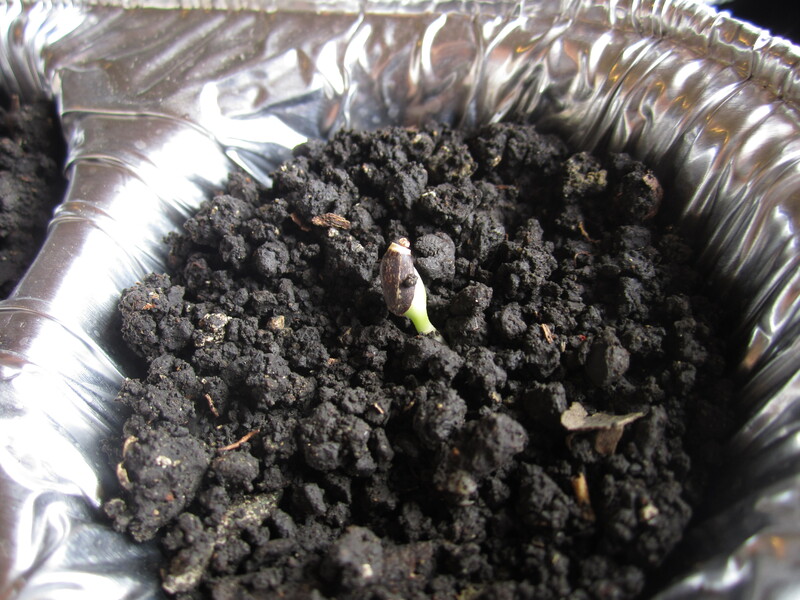 One of the seeds has already germinated, but it may take up to 3 weeks for all of them to follow suit. 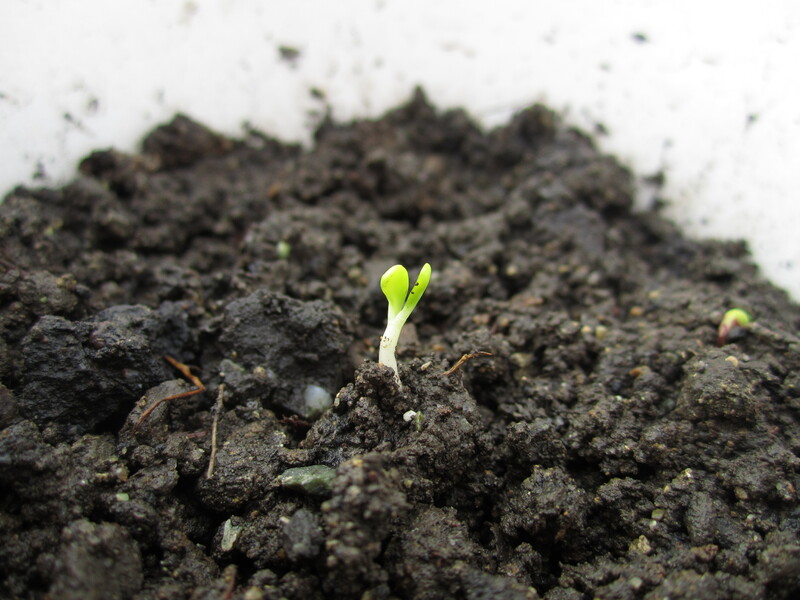 You can see a picture of the first little guy sprouting under the heading “gingko biloba” above. So we’re off to a pretty good start. We’re flying back home for Thanksgiving so we’re hoping our delicate little seedlings will be okay on their own for a few days. When we return, we’ll be doing some soil testing at Renzo’s grandfather’s land. We’ve been told the soil there may have drainage issues and that there’s evidence of a rotting tree due to the moisture. We made need a Plan B again, but we’ll see. Almost nothing here unfolds as expected, and it sure is a great lesson in flexibility. All we can do is plant the seeds of our ideas, tend and nurture them as best we can, and hope they bear fruit. Giving thanks for my many blessings this week…to all my friends & family, wishing you a wonderful holiday. More posts when we get back. Happy Thanksgiving annie and renzo and to your family. 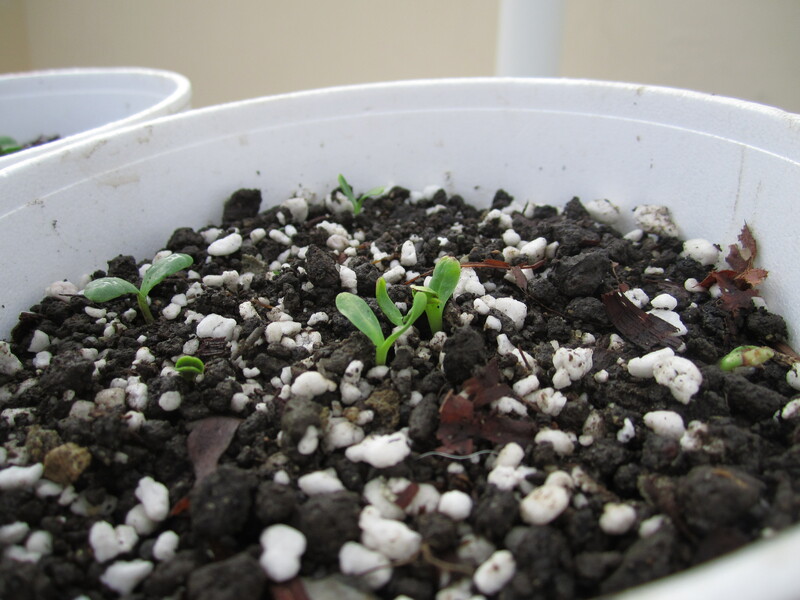 My all your “seedlings” succeed. Thanks Michy! Have a wonderful holiday! Anne! So exciting to see the fruits of your labor! I just took a class at Stone Barns In the Hudson Valley with a “kitchen witch” Herbalist. We made lots if different decoctions with many of the herbs you’re growing. So fun! Best of luck!